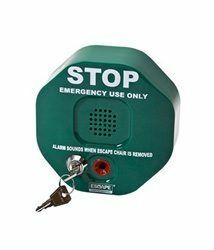 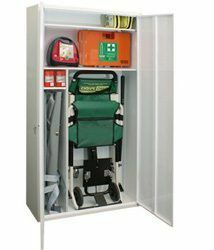 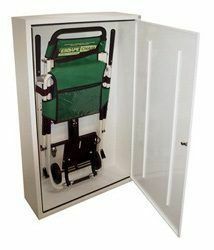 If you wish to offer your employees or your visitors more safety and comfort, then the ‘ST-PLUS’ model is a good choice. 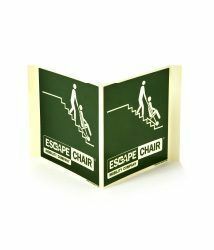 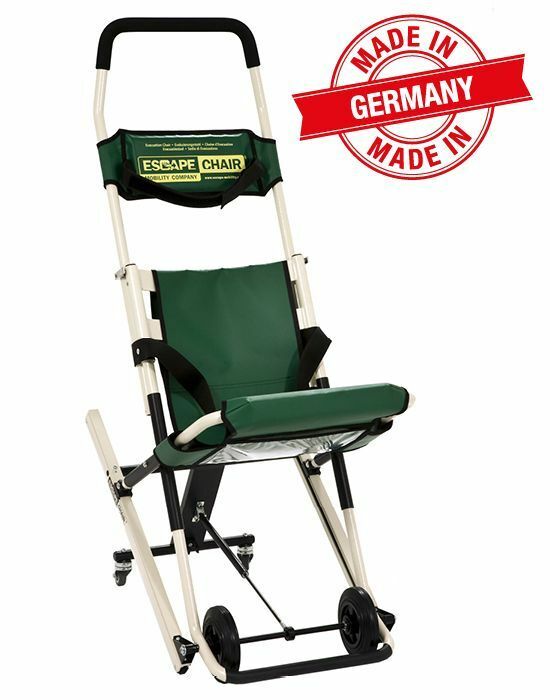 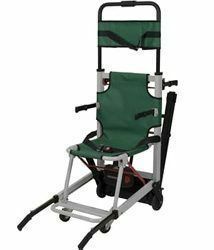 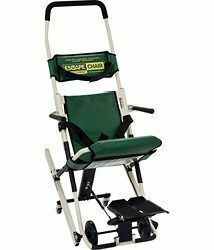 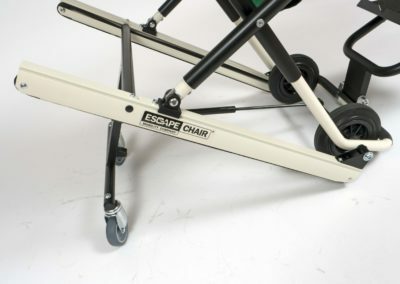 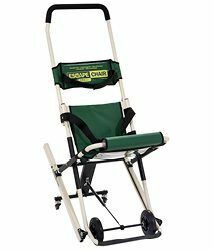 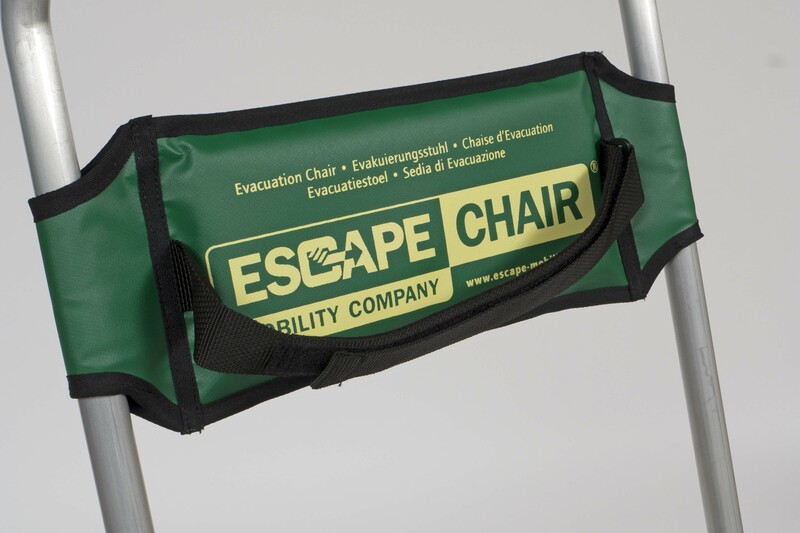 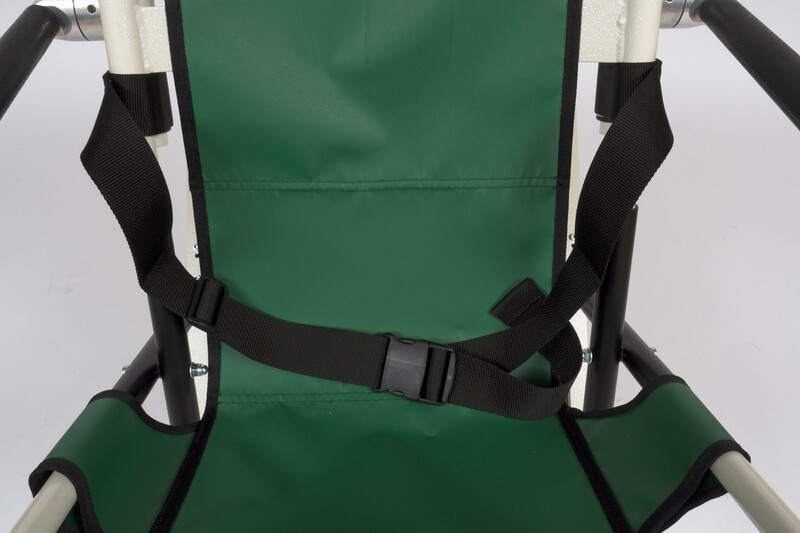 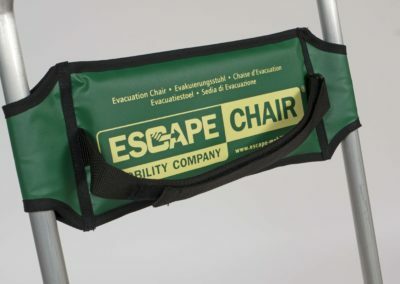 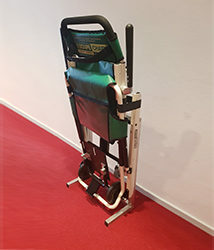 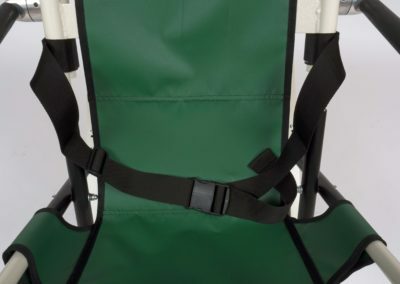 This Escape-Chair® offers additional benefits such as a 2-height adjustable operating handle, a double ergonomic back support and anti-slide seating bringing more comfort for the operator as well as the evacuee. This model can also be fitted with armrests and/or a footrest, if desired. 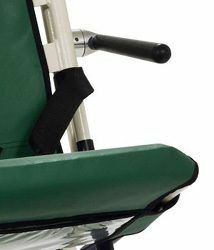 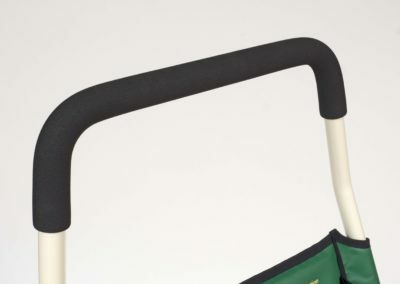 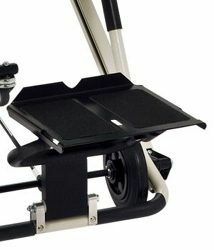 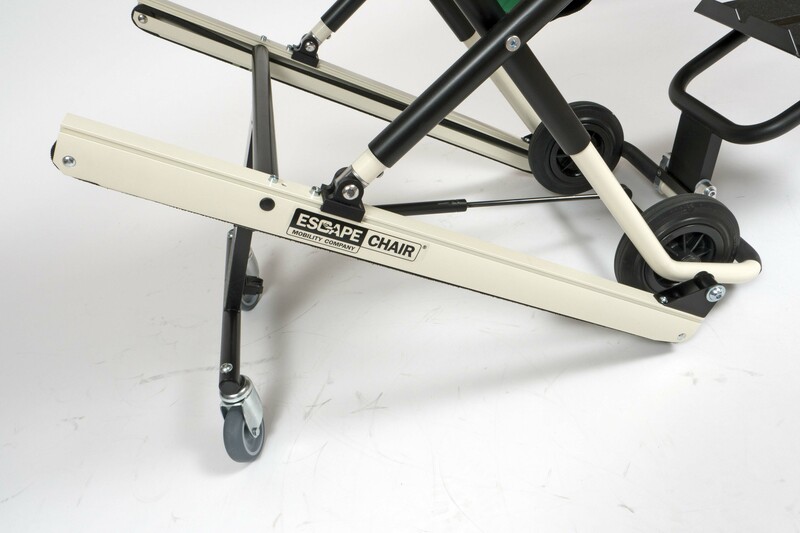 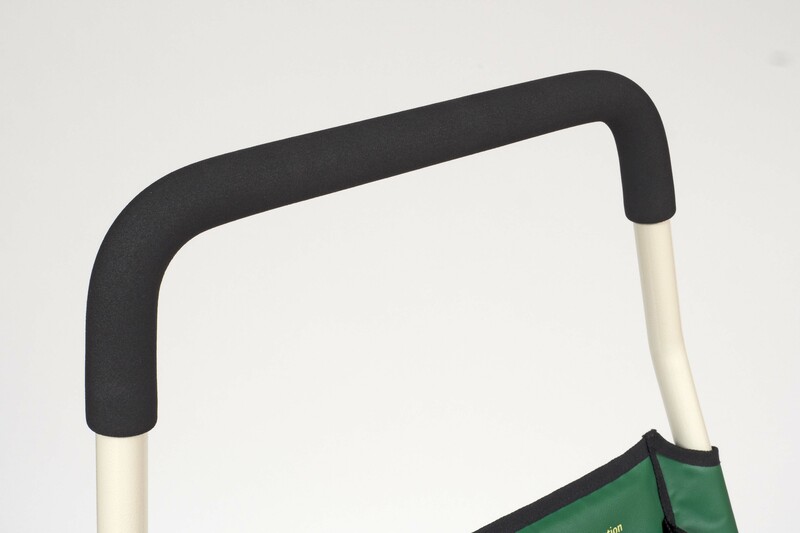 The Escape-Chair® ST-Plus is more suitable for people with mobility issues and/or wheelchair users.